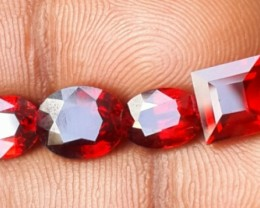 A pleasure to do business with a first class buyer. 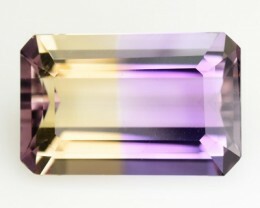 Welcome back at anytime! 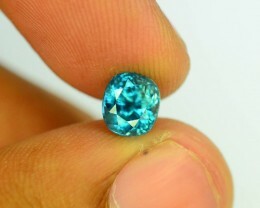 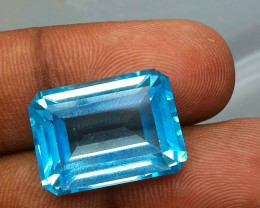 positive 21.80 CTS GENUINE NATURAL ULTRA RARE TOP SKY-BLUE TOPAZ NR!!! 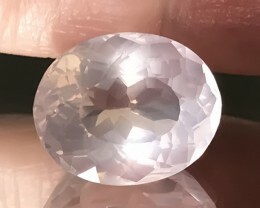 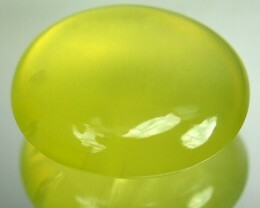 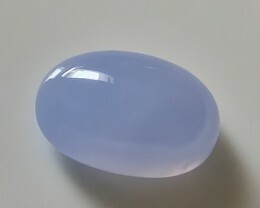 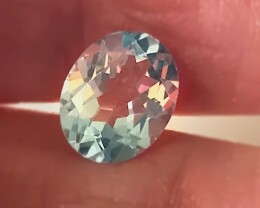 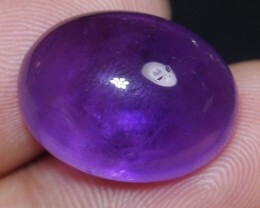 positive 15.60CT LAVENDER BLUE CHALCEDONY GEM - AMAZING NO RESERVE AUCTION! 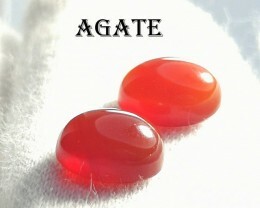 Thank you so much for your support of our business which we really do appreciate. 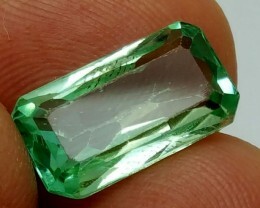 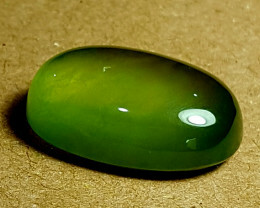 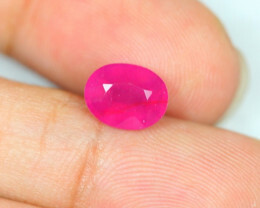 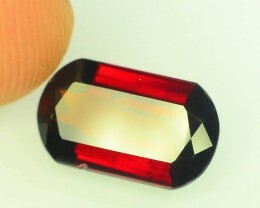 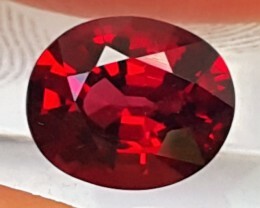 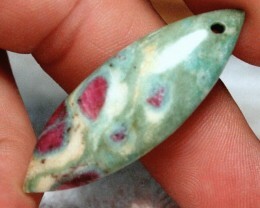 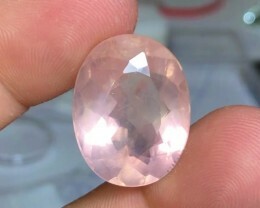 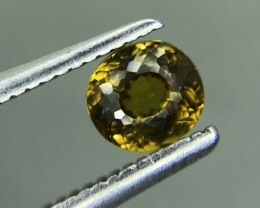 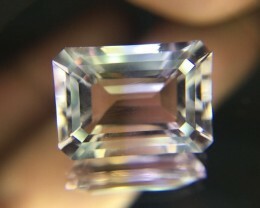 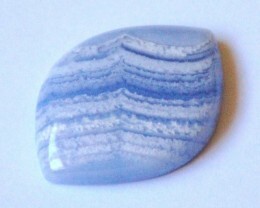 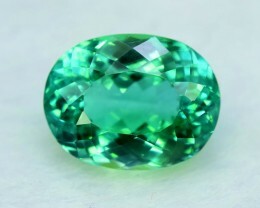 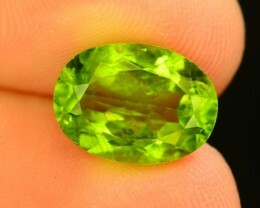 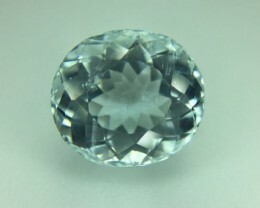 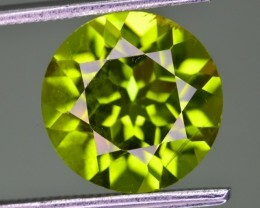 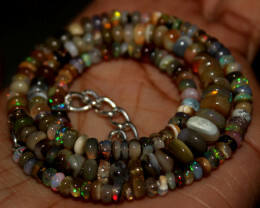 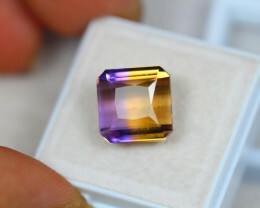 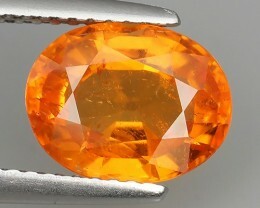 Any help you need on gemstones even if not buying from us - do not hesitate to ask. 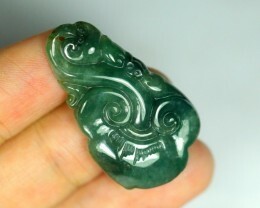 With heartfelt thanks and great gratitude, for a wonderful transaction, with a highly respected and valued colleague.